Physical activity and fitness are key factors in obesity and metabolic disease, as well as in many other chronic diseases. However, these associations are still not completely clear. A major reason for this is that physical activity is difficult to measure accurately, particularly in large scale epidemiological studies. Our work has resulted in detailed evaluations of objective and self-report methods for measuring physical activity, which we have implemented in large-scale epidemiological studies. This allows us to study differences in activity behaviours between different populations, locations, and over time. We also contribute to the Unit’s work on examining the environmental, personal and social influences that determine physical activity levels in different populations. We collaborate with other Unit programmes to study the genetic determinants of activity and fitness. Within the Unit we lead the work on investigating how non-genetic biological factors relate to activity, such as the influence of birth weight, early growth and development during infancy on physical activity levels and obesity in later life. We investigate the relationships between physical activity and fitness with obesity and metabolic disorders across the life course and ultimately how this impacts on hard disease endpoints, including mortality. 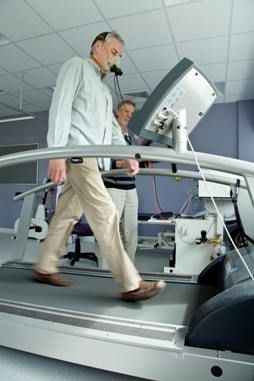 We also collaborate with others, both within the Unit and externally, to study activity behaviours and their relationship with health in specific populations or patient groups, and in evaluating the effect of interventions aimed at increasing physical activity.